During the 140th Assembly of the Inter Parliamentary Union, which was attended by a delegation of the National Assembly of the Republic of Serbia, from April 6 to 10 in Doha, the Republic of Serbia was presented as host of the next session of this oldest international parliamentary organization. 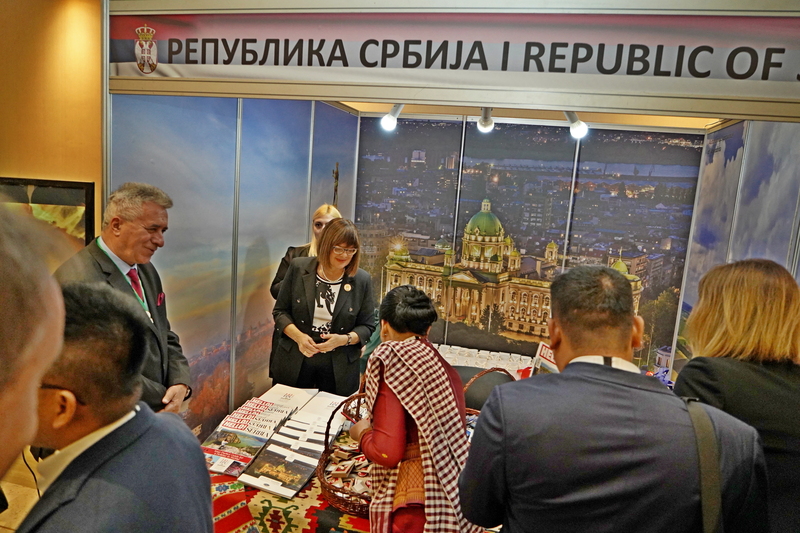 The stand, which was organized by the National Assembly, attracted the attention of the participants of the session, presenting economic and tourism potentials, as well as historical and cultural heritage. In order to promote the forthcoming 141st Assembly of the IPU, the National Assembly has produced several films, both on natural beauties and on the cultural assets of the Republic of Serbia. The participants of the conference were given a brochure on the upcoming conference, with all the necessary information, as well as a special edition of the Hello! magazine dedicated to tourist destinations. 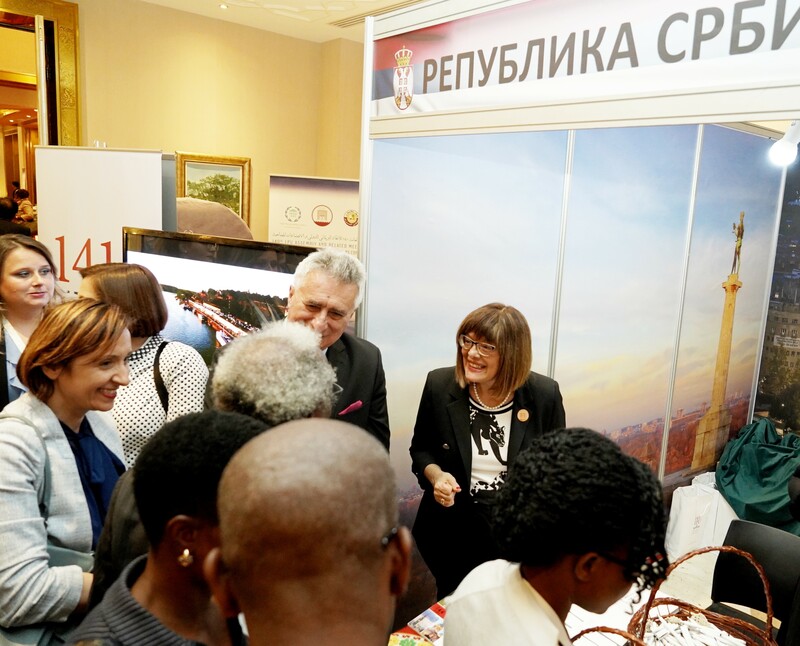 In addition, many participants received symbolic gifts in the form of Serbian products, which caused a special interest. From October 13th to October 17th this year, Belgrade will be host to the annual session of the IPU after 56 years. Parliamentary delegations from around the world in Belgrade will gather in the year of a significant jubilee when the 130th anniversary of this oldest international parliamentary organization is celebrated, which now has 179 full members of the parliaments of sovereign states, whose member Serbia has been a member since its inception in 1889.